First author Daniel Miller, with Helen Habicht and Benjamin Keisling, conducted this study as part of their doctoral programs with advisors geosciences professors Raymond Bradley and Isla Castañeda. As Miller explains, they used a relatively new quantitative method based on the presence of chemical compounds known as branched glycerol dialkyl glycerol tetra ethers (branched GDGTs) found in lakes, soils, rivers and peat bogs around the world. The compounds can provide an independent terrestrial paleo-thermometer that accurately assesses past temperature variability. Miller says, “This is the first effort using these compounds to reconstruct temperature in the Northeast, and the first one at this resolution.” He and colleagues were able to collect a total of 136 samples spanning the 900-year time span, many more than would be available with more traditional methods and from other locations that typically yield just one sample per 30-100 years. Remarkable how vxx they did this. 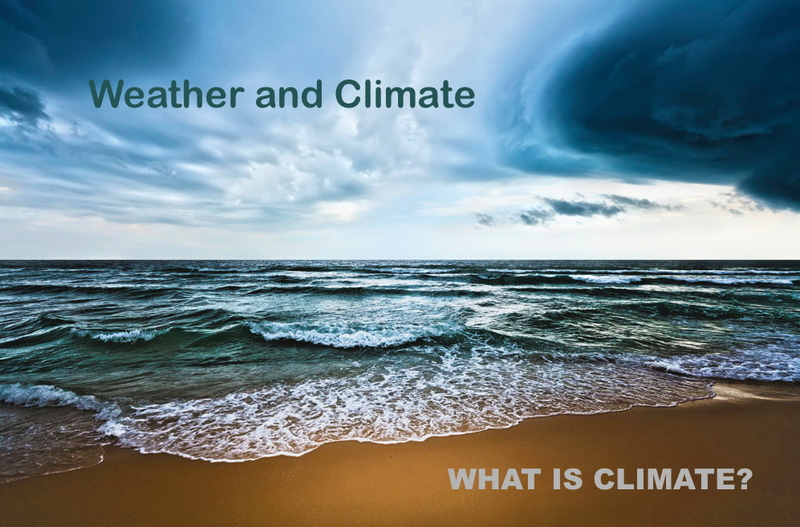 Perhaps, this can help create a better understanding of climate change. 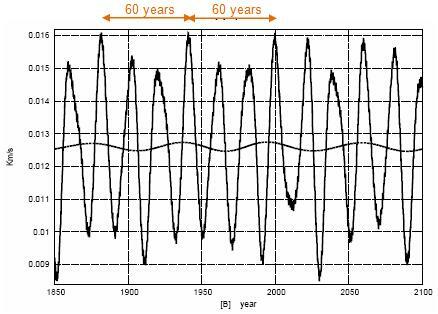 The following figure shows the speed of the Sun relative to the CMSS showing “20 and 60 year oscillations”. (From the Scafetta paper referenced above.) It shows a 60-year cycle with peaks similar to the global average temperatures shown at the start of this document – around 1880, 1940 and 2000. This is also one third of the 179 year solar motion cycle, driven by Jupiter, Saturn and to a smaller extent, Neptune. Did anyone else notice in the moneyshot graph that the results of this study exactly matched the results of the East African lake (Russell 2018)? 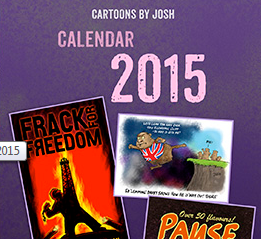 good old 1850, the foundational year for warmists and their half truths. “Since the beginning of the Industrial Age…” You see that all over the warmist propaganda because it is also about the end of the Little Ice Age. So let me see… ice age cold, not ice age warmer. I’m so glad I’m an engineer so I can figure this complicated stuff out. – A declining temperature trend over the period with the peak in 1350 and the coldest about 1850. – Post-2000 temps are almost as low as the coldest. – Fire frequency was not correlated with temperature. The first 200 years (1100-1300) were dominated by warm and dry conditions but no fire events were found. In a series every fourth conjunction (of Jupiter and Saturn) returns after some 60 years in the vicinity of the first. These returns are observed to be shifted by some 7–8°.